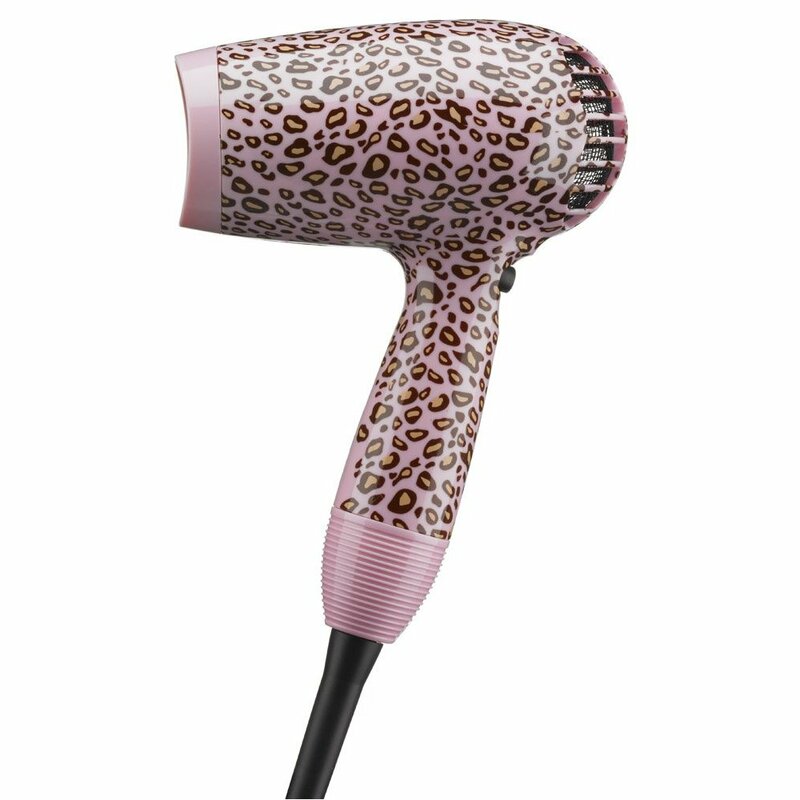 Ionic technology is built right into the 1875-watt Conair fuse hair dryer in Cheetah print. The ion generator sends out clouds of negatively charged ions that neutralize the positive charges in the air; this reduces the static electricity that causes frizz and fly-aways, leaving hair silky, shiny and more manageable. Choose from two heat/speed settings to help lock-in style and create shinier, healthier hair. use the included concentrator for better control and pin-point styling.